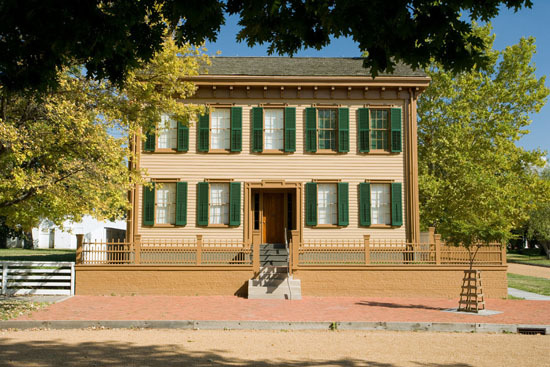 This home, located in Springfield, Illinois, is the only home Abraham Lincoln ever owned. He and his family lived there while he practiced law and served in the Illinois legislature. The property is now maintained and managed by the National Park Service.